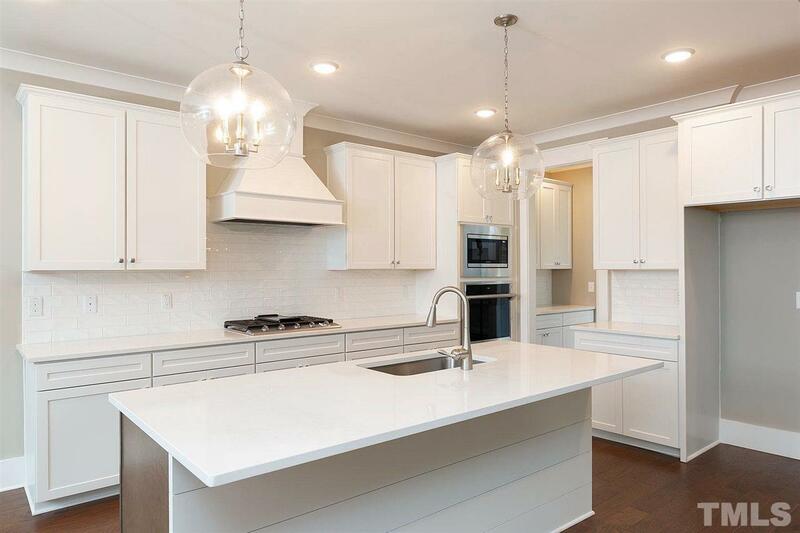 Looking for a beautifully designed custom home with two bedrooms on the first floor close to Southpoint? This is it! Enjoy your morning coffee or a late night glass of wine from the roomy screen porch overlooking a large, landscaped backyard. Movie or game night with your friends will be a breeze in the spacious bonus room off the upstairs hall. Large walk in attic space! Currently being built and already framed! Please read text on pictures showing that they are representation of a similar home.